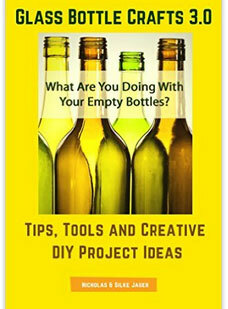 How to tips and instructions for easy to make DIY projects from recycled glass bottles. 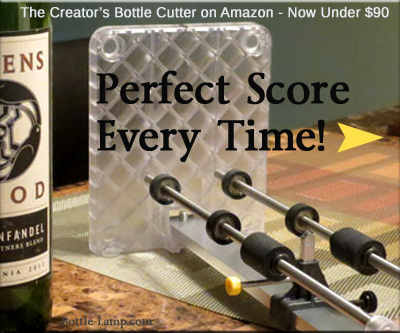 Turn your favorite wine, liquor or any recycled glass bottle into a piece of art. We have been making unique lighted bottles, bottle lamps, bottle candle holders and bottle pendant lights for several years now. Click on a link below to read articles, view instructional videos and more. 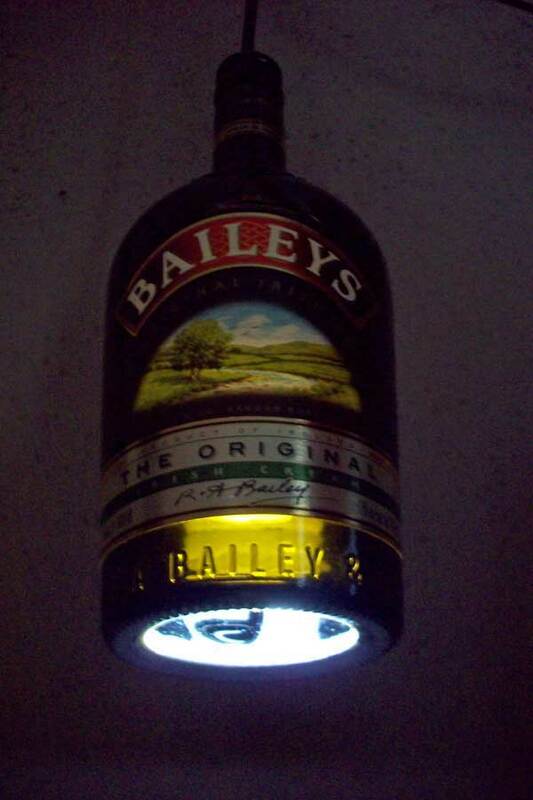 Our Baileys Bottle Pendant Light step by step video instructions. 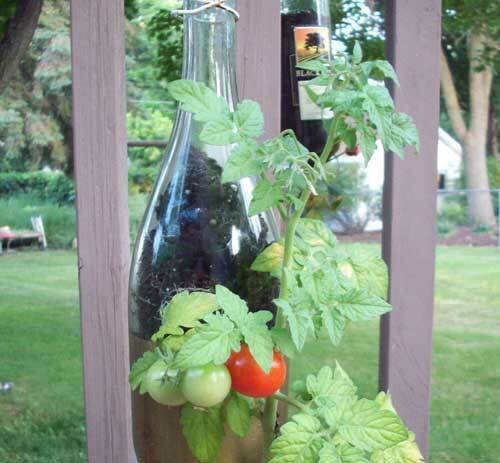 Learn how to make a Bottle Plant Holder and view pics of our bottle plant holder series. 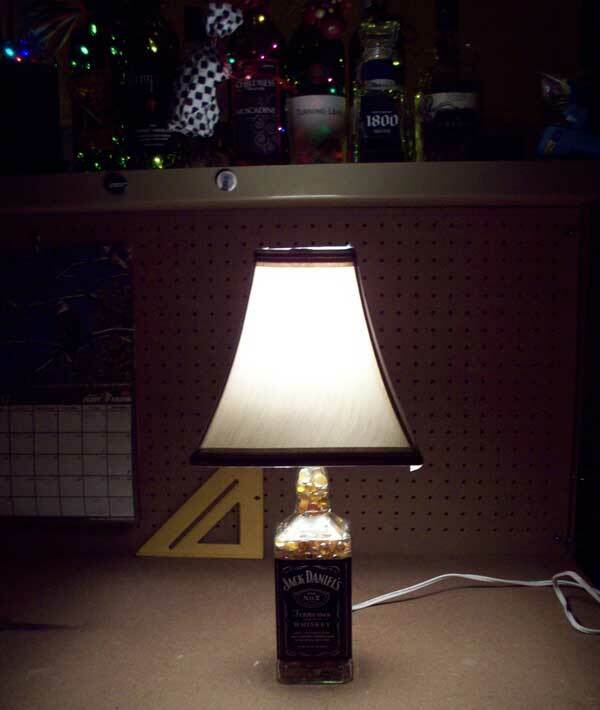 Watch How To make a Jack Daniels Bottle Lamp video. Find out all the steps that what went into making this unique Pink Floyd bottle lamp. Learn how to make our hanging Patron Tequila Bottle Candle Holder. Watch our 2 part series on How To Splice Wires and attach a Bottle Lamp Kit. 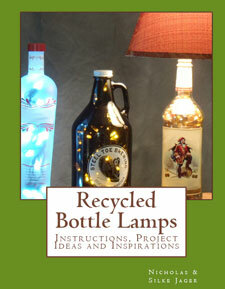 In this video you will learn How To Frost A Recycled Glass Bottle. Learn how to Remove The End Plug from a string of Christmas lights. Step by step instructions on how to make a Mason Jar Potpourri Warmer for any season. This woodworking package is filled with over 16,000 project ideas. Take a look! Looking for more fun and instructional how-to videos? Tips, Tricks and Lighted Bottle Resources! Feel free to share our DIY Bottle Projects with all of your friends and don’t forget to leave us a comment at the bottom of the page. We would love to hear from you! 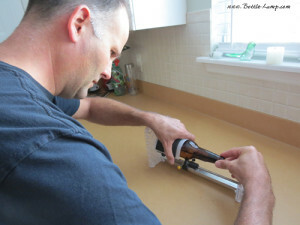 what do you use to seal the Jack Daniel bottles that are filled with liquid- is there a video on to do this? Cool. Let us know how it turns out. Send us some pictures and we’ll write up a post and put it on the bottle-lamp facebook page as well! Nice lamps but where do you buy the rubber part for the neck of the bottle.thanks. Hi Biggie, thank you for leaving a comment and sorry for the late reply here. I see Nick already answered your question via email. For anyone else reading this, the rubber part in question is part of the bottle lamp kit that you need to purchase in order to create a lamp. I love the project. I also really like your site, you make some really nice things! Thanks for stopping by. I have to be honest and say that a lot of the bottle lamps have been submitted by our readers. I could use a hand with a question. 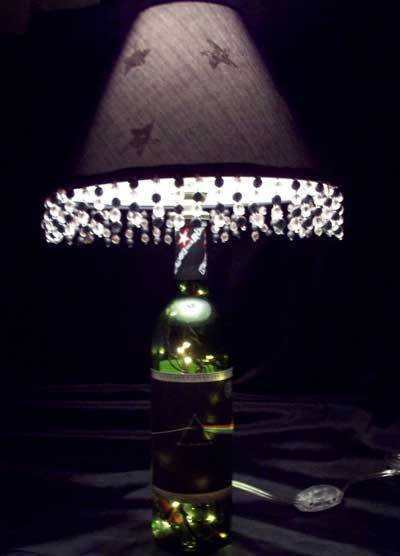 I have several bottle lamps that I would like to add to the lamp shade. I want top add witches flying on a broom on one and pirates on the other. I was not sure the best way to accomplish this. I thought stamping thwm or using a stencil, but was just not sure. I need some help please. I’ve looked for a pirate lamp shade myself for my Captain Morgan bottle lamps. Sponging or stamping would work very well for what you want to accomplish here. It will be easier to find these stamps than it will be to find a specific type/style of lamp shade. Where can I get the supplies to make these crafts? Please let us know if there is something you’re looking for that we didn’t include on this page. We will gladly research the best product with the lowest price and add it. 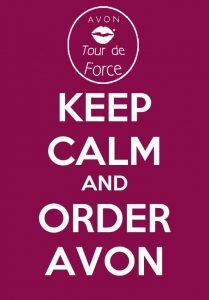 If you don’t like to shop online then you can always look for supplies at your local craft or department store. Thanks for the Kudos! We have a DIY show off page that let’s fellow crafters share their bottle crafts with other readers. Allowing other bloggers to contribute content that is relevant to the site is always a plus. We also accept guest articles as long as the content is well written and relevant to our bottle craft site. Can you tell me best way to add rubber grommets in wiring hole?